THURSDAY, March 14, 2019 (HealthDay News) -- Many survivors of the 2014-2016 Ebola outbreak in West Africa have ongoing health problems, a new study finds. While 25 percent of survivors have uveitis -- an inflammation of the eye that can lead to blindness -- it was also found in 12 percent of the contacts. Researchers said that suggests Ebola may not be its cause. "We found many examples where people would test negative twice for Ebola and then later test positive. Some people would go through multiple episodes of this up to 40 months or possibly longer after being infected with Ebola," study co-leader Cavan Reilly said. He is a professor at the University of Minnesota School of Public Health in Minneapolis. "However, it's not likely that they're contagious and can infect other people," Reilly said in a university news release. "The findings suggest there's a great need to provide follow-up care for Ebola survivors to help them deal with lingering health problems," Reilly added. "The study results could also help improve the response to the current Ebola epidemic underway in the Democratic Republic of the Congo." Reilly's team plans to keep tracking the health of the Ebola survivors at least through 2020. 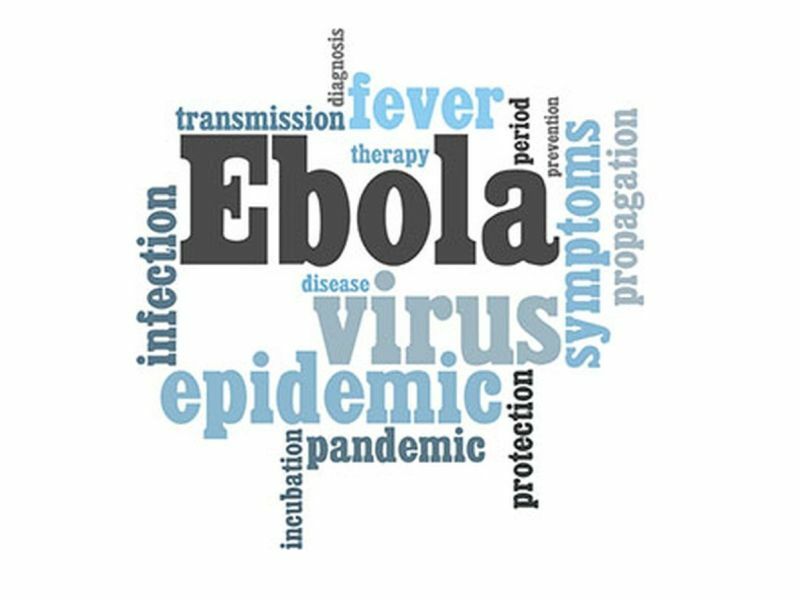 The researchers are also working on a study to evaluate the effectiveness of several treatments for active Ebola infection.